At CookMyProject.com, we provide complete support for any kind of assignment and homework writing help you need. Chat with our live chat representative to know more about our services in detail. We provide assignment help up to University/PhD level for accounts, finance, mathematics, biology, science, physics, chemistry, etc. 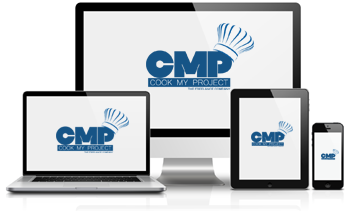 CookMyProject.com is one of the leading assignment writing help services around the globe. We have a team of dedicated experts having vast experience in assignment writing help. We are providing assignment help for all the students from K-12, to University/PhD level. CookMyProject.com provides premium essay writing services, research papers and other writing services. Guaranteed plagiarism free high quality writing services from the experienced experts at best unbeatable price. Get period update for your assignment right on our website. Customized essay help is another service provided under the same roof at CookMyProject.com. With our best essay writing service, you can expect to get top quality essay within the deadline to score some good grades. We provide complete customized solutions for your assignments, with unique paper i.e. plagiarism free, which suits your university's academic need.